I finally did it! I made the post! The long-awaited giveaway is finally here, after only 4 days of procrastination, I am finally making this post. I do apologize for the wait, but hey, the card is worth more now then it was before! The person who guessed closest to the number chosen between 1-1000 will win! 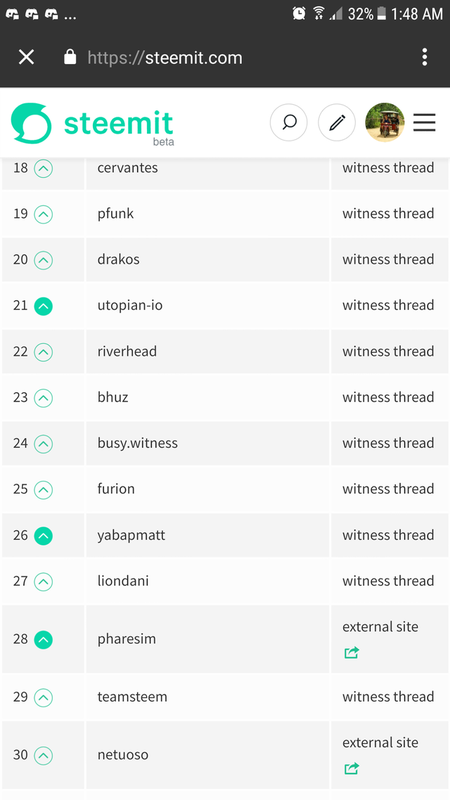 Looks like it's #239. Who could it be? Congratulations! Looks like those 2's paid off! 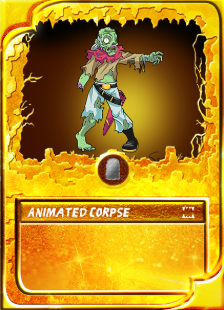 Your new Gold Foil Animated Corpse is now in your possession! The first 5 people who upvote and resteem this post will get a rare steem monster. You must comment and let me know that you have upvoted and resteemed to get your card. This is your last chance to get these Alpha packs before they're all sold out! Just over 100k remaining and they're going quick! If you enjoy giveaways, procrastination, ADHD, MEME's, and... where was I going with this? Oh yeah, follow me! Your favorite human. I picked #251 am I being mistaken that I am actually closer to 239 ?? Congratulations @stever82, and thanks @crystalhuman for this competition. oh gosh this guy won my 10 packs and this gold card! insane! he is one lucky guy!! when are you gunna win one man! im rooting for you!!! Oh wow, thanks for that, I was still doing the screenshots, and I came back and found that you had already sent this to me! Thanks so much, @crystalhuman. Wow I won so cool. The 2's are lucky why I did that. Thanks so much. 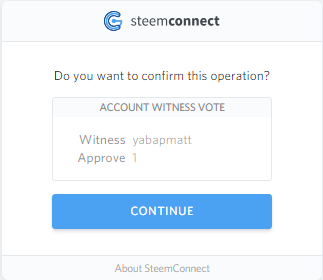 You have received a Steemmonsters upvote! 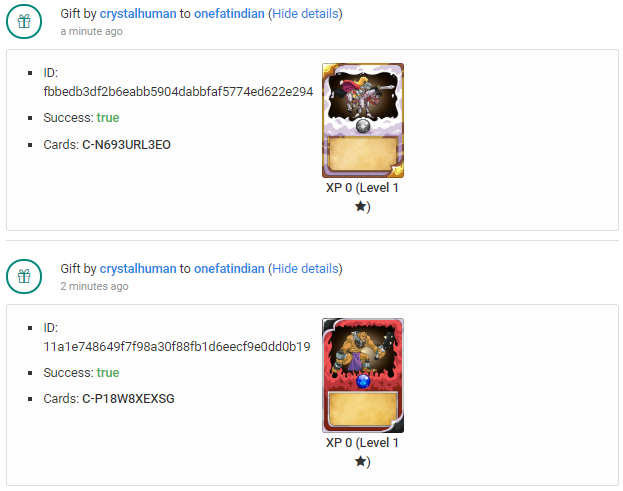 This post has been upvoted by Steemmonsters Discord member, crystalhuman. PS: Also voted @yabapmatt as my newest withness! I love this old lady, she rocks. She looks like a wise woman... who will be very useful in battle. Thank you! You were number 3 my friend :D Enjoy! YES YES YES YES YOU MAKE MY DAY!!!! There you go and thanks for this giveaway!! Congratulations @stever82! Upvoted and resteemed! I am not among the first 10 but I just love the giveaway... So you have my Resteem and upvote.